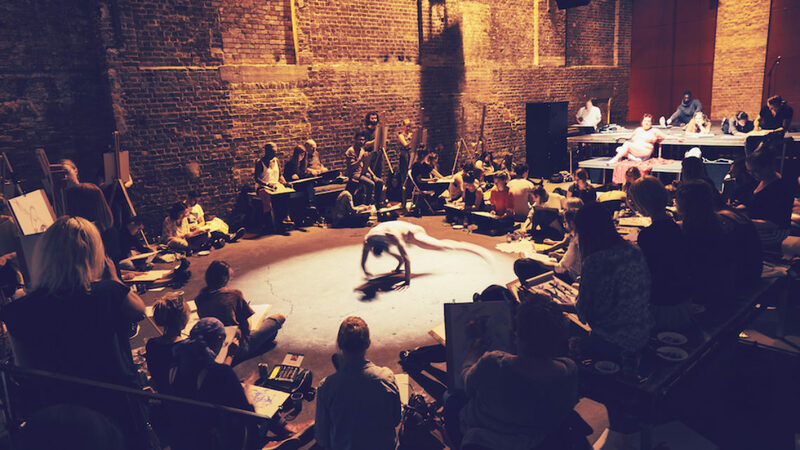 Blending art and anatomy, physiotherapy and dance, this life drawing session puts the human body, and the way it moves, on display. Artist and teacher Dan Whiteston partners with a physiotherapist and a dancer to lead this unique event. Beginners and seasoned sketchers alike will gain a new understanding of artistic and physiological viewpoints, witnessing up close the extraordinary possibilities of bodies trained for strength and flexibility.